When it comes to weddings, understanding more about greenery and branches will allow you to make better floral arrangements. There are many kinds of greens and each can create a different style of wedding bouquet, centerpieces, and even boutonnieres and corsages. In the day and age of everything becoming organic, it’s a great idea to plan your wedding or event with several kinds of greens and branches. Green weddings are in and the number of brides ordering various kinds of greens for their Wholesale Flowers is increasing. Greenery for weddings is very adaptable and actually quite affordable and can even add more dimensions to centerpieces than fuller blooms, such as Dahlias, Peonies, Garden Roses, and much more. 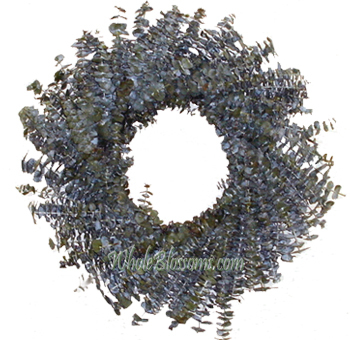 Wedding ferns are even a great choice when preparing for a larger event. You may even consider greens for table runners, or floral arches and walls. 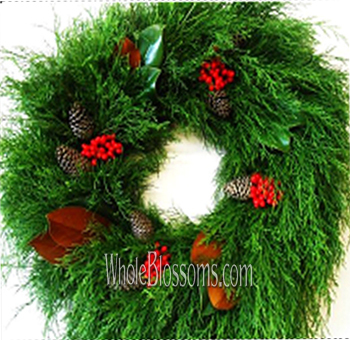 Whole Blossoms is here to help you find the freshest greens from all over the world. We not only have fresh greens, but we have tinted greens. 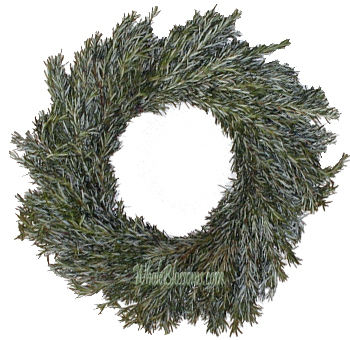 For the holidays we also have miniature Christmas trees, branches, Christmas swags, garlands and wreaths, and candle rings. Greenery is extremely important when it comes to flower settings. They make or break the whole flower arrangement. 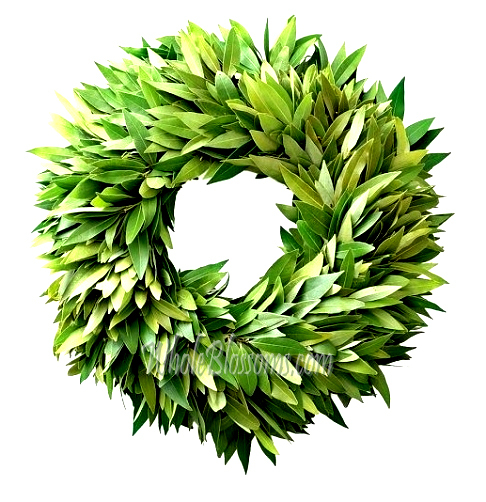 The surprising thing about greenery is that nowadays they are increasingly being used for ornamental purposes. 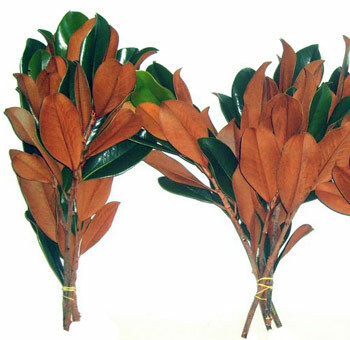 Beautiful foliages create stunning centerpieces and even become attractive fillers for bouquets or wedding décor. Surprisingly many people attribute the foliages and herbs with hidden meanings. They use it convey or send across specific messages. 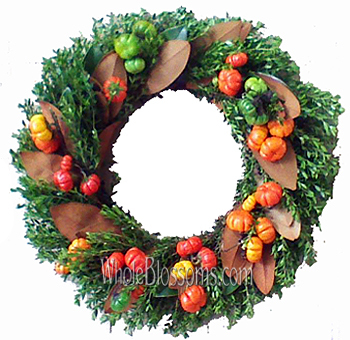 Greenery and branches are available almost everywhere, but you must make sure that you purchase from the right vendors. Greenery has always been crucial to floral settings. 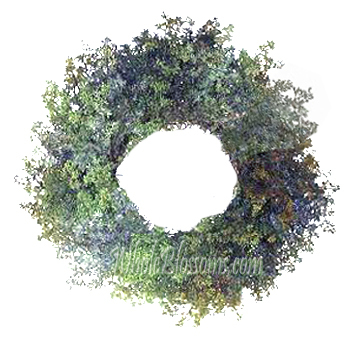 Good foliage has the potential to uplift the flor arrangement into something truly magical. But these green fillers need to be purchased in bulk. The only reason being, you’re going to use them literally everywhere. Also buying in bulk from wholesalers saves a ton of money! 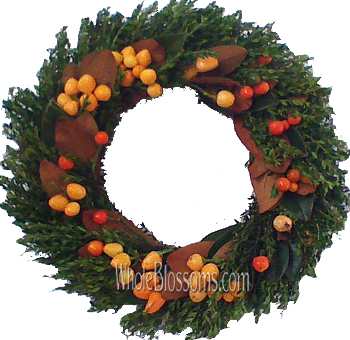 But all your creative floral arrangements will definitely need a lot of greenery and branches. It will also give you space and freedom to explore and try different ideas. 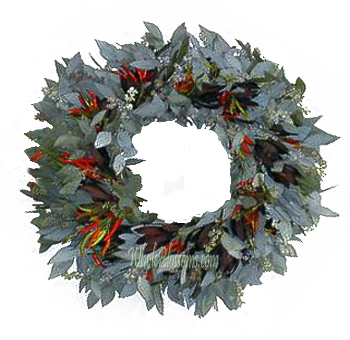 Many wholesalers online cater to all your foliage needs. 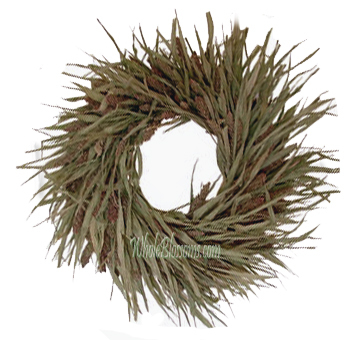 From Christmas greenery garland wholesale to wedding table runners. 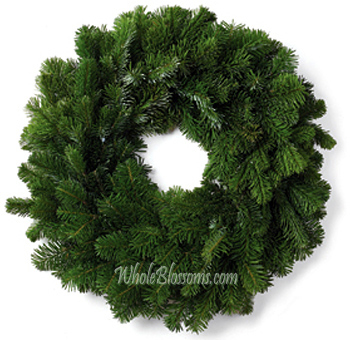 The wholesale prices for the bulk greenery orders are reasonable. 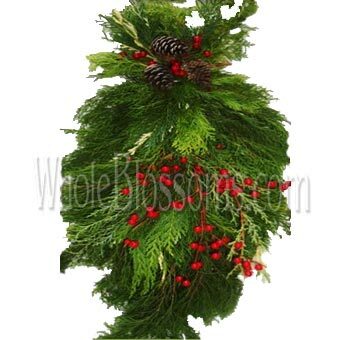 Moreover, greenery and branches can even be the centerpiece for many arrangements. Table runners made out of foliage too would need greenery and branches in bulk. If you do plan to use them everywhere, from your centerpieces to even your wedding aisles, it's best if you place a bulk order. Good greenery and branches make all floral arrangements look like masterpieces. It's the matter of finding the right ones, which are good quality wise and also available at a reasonable price. 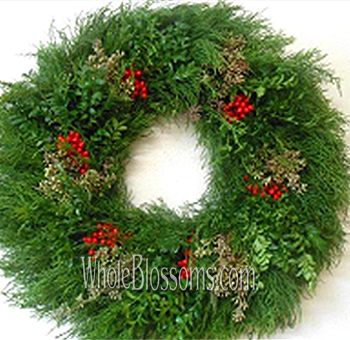 Garlands of fresh greenery and flowers have always been used to decorate mantelpieces in old homes. Nowadays it’s a popular choice of brides for their reception table runners and basically everything. 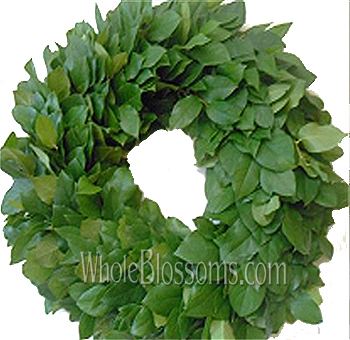 Fresh greenery garlands are made using beautiful foliages and flowers. Some may even include filler flowers. These fresh greenery garlands are best used as table runners or mantelpieces for special occasions and wedding receptions. Adding certain accents like candles or branches can be very contrasting and intriguing to look at. A green garland running through a reception table with candles placed at intervals is just a stunning and mesmerizing setting. Otherthings you can mix with greenery and foliages are herbs. 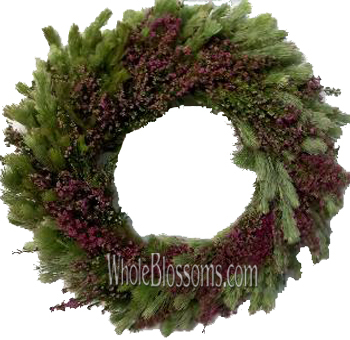 Sweet smelling rosemary, basil or mint add both color and texture. They even have an amazingly fragrant and overall is just a unique take on the garlands. 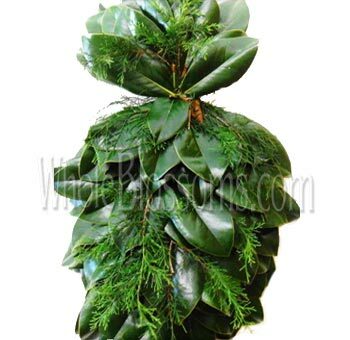 Brides looking to convey deeper meanings through their décor can use foliages like myrtle that represent love. 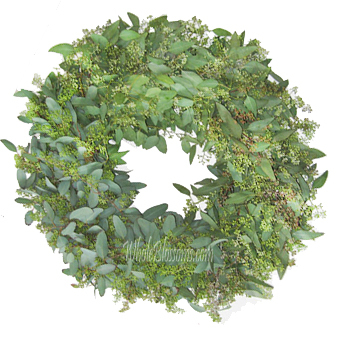 Greenery for wedding décor comes in many shapes, colors, and sizes. 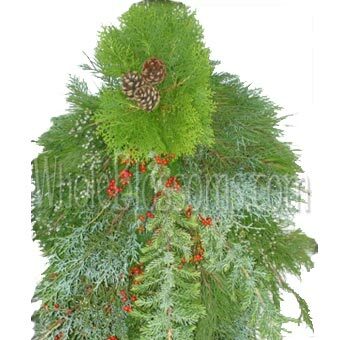 Different types of beautiful varieties of greenery and foliages have always been used to accentuate the floral arrangements in weddings and special occasions. Even greenery bridal bouquets are becoming popular. 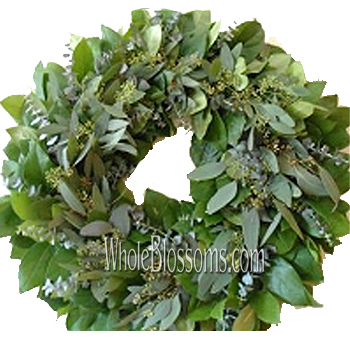 Without a doubt, beautiful greenery like the silver dollar eucalyptus or lemon leaves adds the touch that is so attractive and intriguing to the eye. 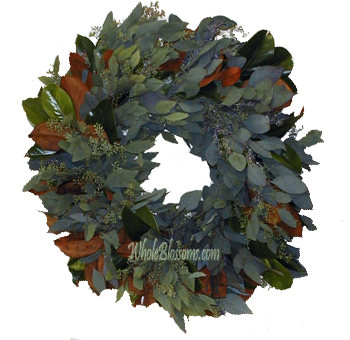 The silver dollar eucalyptus is stunning foliage with matte grey or dark blue leaves. They create stunning additions to ivory flowers and pastel flowers. 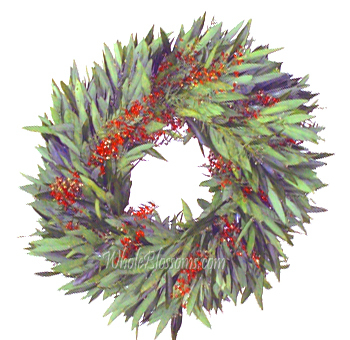 It's also thin and easily bendable making them ideal for wreaths and garlands. The lemon leaves, on the other hand, are thick and lemon like in shape. They are also shiny and work well alone or with different flower varieties. 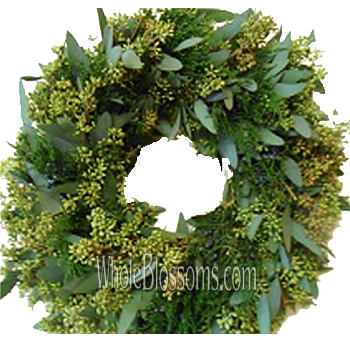 The most popular foliage would be myrtle because of how easy it is to use everywhere. 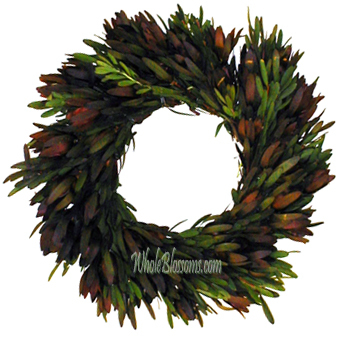 They have long stems with glossy leaves and the thick foliage look good as centerpieces. 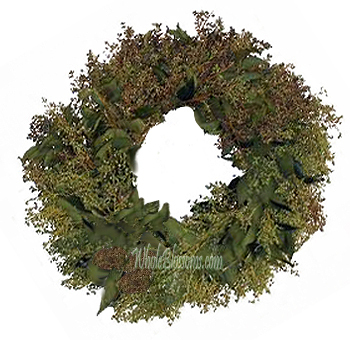 Myrtle also represents love making it a popular choice in weddings. Another favorite foliage is ivy. 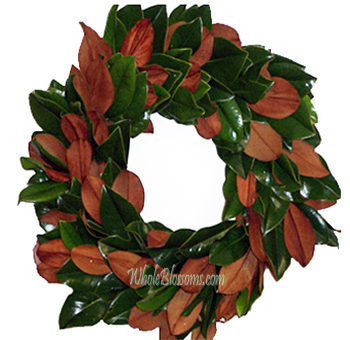 The cascading leaves are absolutely stunning for wreaths and can be used in almost any floral arrangements. Due to so many beautiful flowers available it's easy to overlook fillers and greenery that accompanies them. Green filler flowers complete the whole look and bring together the floral arrangements. 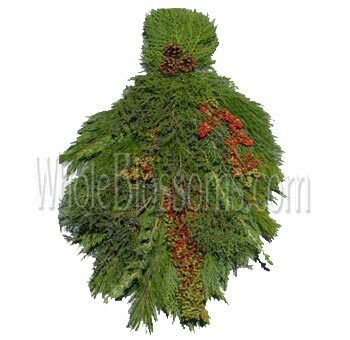 If you've decided to purchase green filler flowers and greenery, we suggest you do so through a trusted online wholesaler. 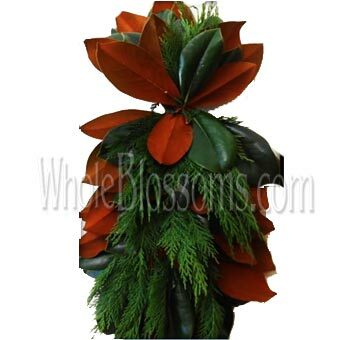 It is better than running around, and wholesalers like Whole blossoms even provide delivery right at your doorstep. It's a trusted cut flower trade company that guarantees a fresh flowers delivery. They have a 24/7 hour delivery system too. It's an excellent relief for event planners or for events planned in an urgency. It's best if you ensure that you're getting quality, as well as reasonability since cut flowers for such occasions, can get expensive. 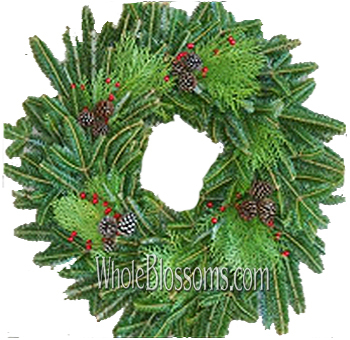 Wholesale orders that come in bulk are extremely budget friendly too.